Exhibit at MESPA Institute 2019! We have reached booth registration capacity for 2019. Please explore what Institute exhibitors can expect below. You can either join the waitlist in case a booth opens up unexpectedly, or join our mailing list to be kept in the loop when registration opens for Institute 2020 Exhibits next fall. 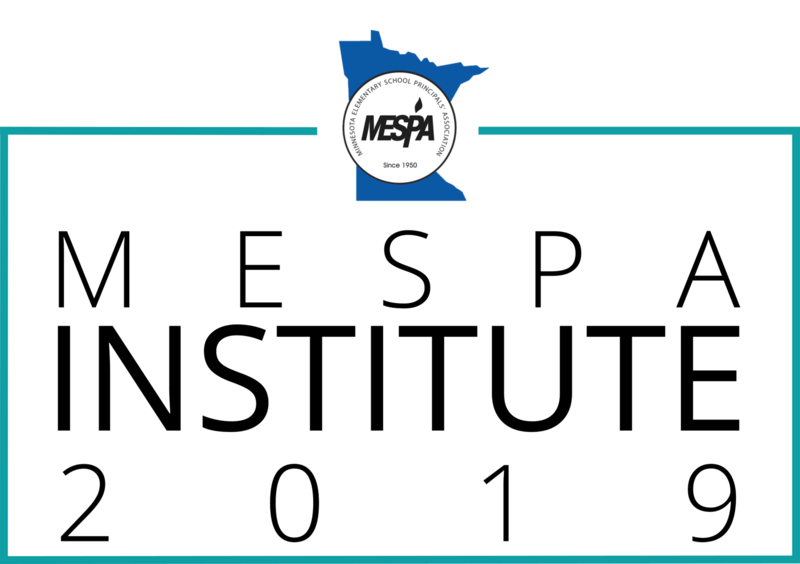 Market your materials and services exclusively to Minnesota elementary and middle-level principals and school decision makers at the annual convention of the Minnesota Elementary School Principals’ Association. Look for the Exhibitor Newsletter! MESPA will send out a newsletter written especially for exhibitors. This newsletter will keep you informed on all the latest Institute updates as well as share recommendations on how to engage MESPA members and how to get the most out of our conference! Our conference app allows you to see the Institute schedule, share information about your organization and product/service offerings, including your logo, and links directly to your website! Check our app for the conference schedule and more, here! Registered exhibitors (primary contacts) will receive an invitation to update their information on the app directly. An email from Corexpo, trade show specialists, to order additional booth items: drapes, extra tables, chairs, electricity, etc. 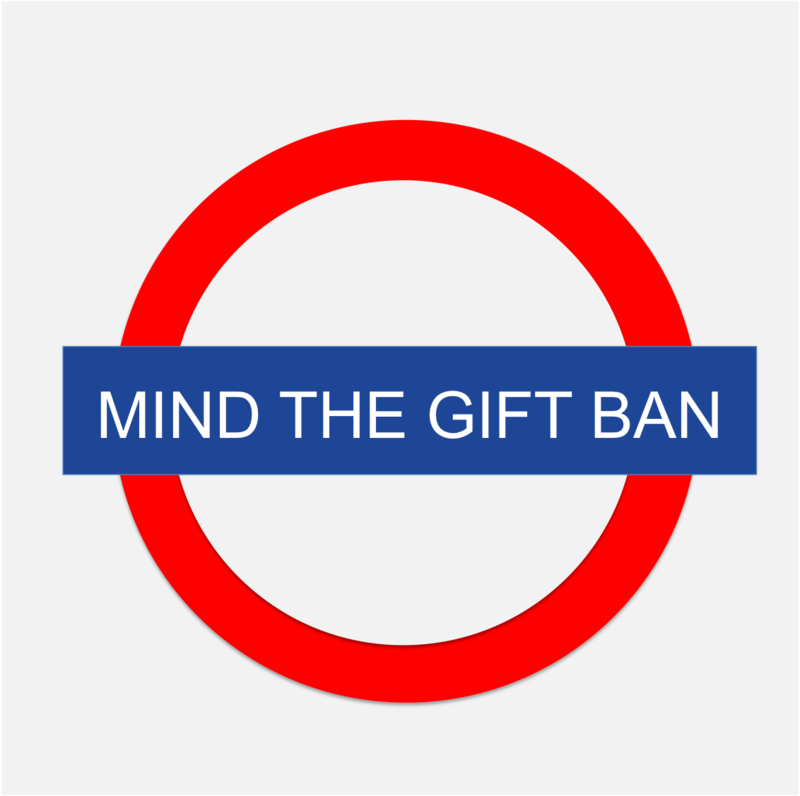 Find out about the MN Gift Ban Statute regarding principals here. 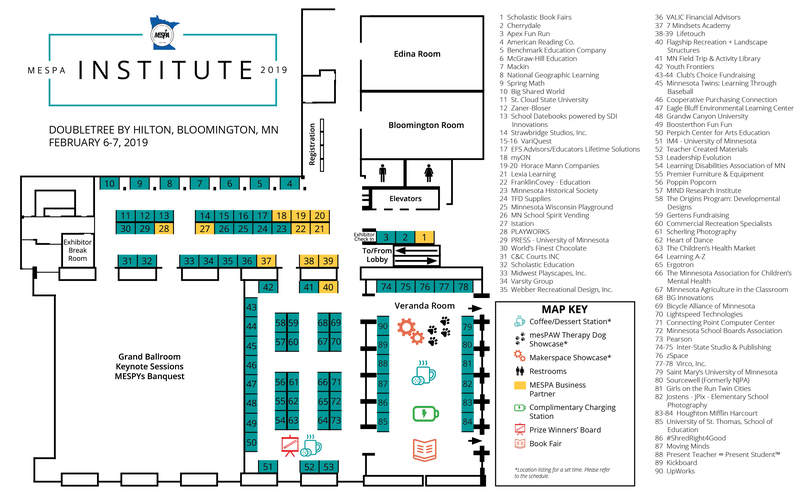 Click the map below to see booth locations. Coffee stations, dessert breaks, a book fair, and exciting limited showcases will be exclusively located in the exhibit hall area to increase traffic. Multiple break times to visit exhibits. Games that move attendees throughout the exhibit hall! 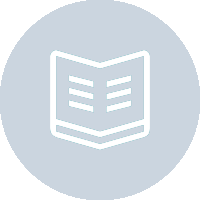 Your marketing information and links maintained on the Institute App for six months after Institute. 2019 exhibitors who complete an exhibitor evaluation will be given preference for booth location selection for 2020 exhibits! Reserve your hotel room at the DoubleTree by Hilton in Bloomington under the MESPA block by January 19, 2019 by clicking here or calling 952.835.7800 and asking for the Minnesota Elementary Principals' Association (MESPA) group rate - $142/night. 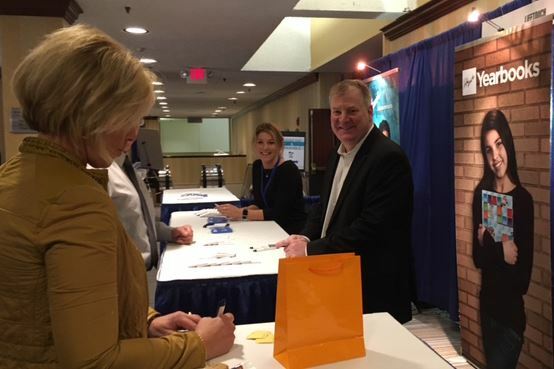 Booth Assignment: Assignments for booth location are made on a first-come basis, with preference given to MESPA Business Partners and Institute 2018 exhibitors who completed the exhibitor evaluation. Booth location assignments will be emailed within two weeks of registration. Booth Relocation: MESPA reserves the right to change your booth location without your notification. Right of Refusal: The Minnesota Elementary School Principals' Association reserves the right to reject exhibits that may be objectionable, as well as, the right to remove any exhibits that may detract from the character of the convention. Cancellation: Prior to January 18, 2019, if an exhibitor cancels a booth reservation, the exhibit booth payment will be refunded -- less a $50 cancellation fee. After January 18, 2019, there will be no refund for booth cancellation.